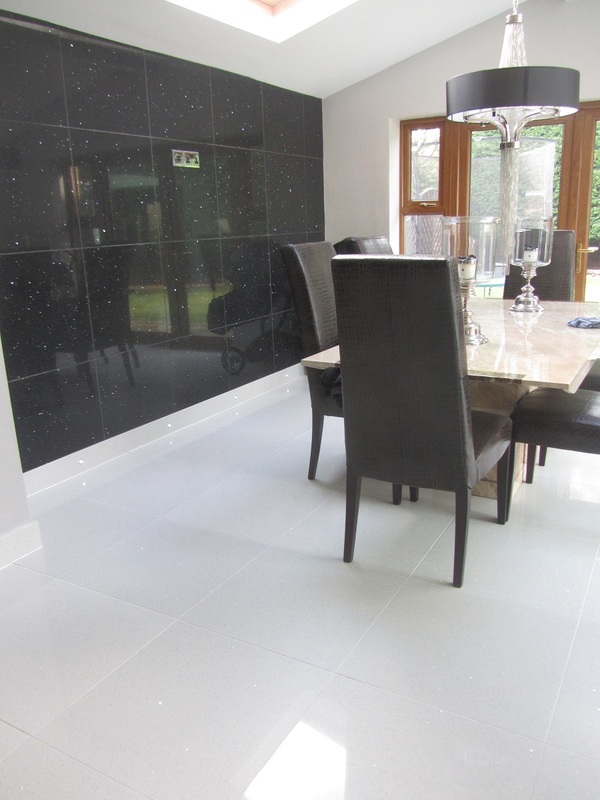 Experienced in all types of natural stone restoration, Bond Stone Cleaning specialise in cleaning, repairing and polishing Travertine, Marble, Limestone, Slate and other natural stone tiled flooring, throughout Bromley and Kent. No room too small or large, from small WC’s to large residential and commercial projects. With all the correct commercial stone cleaning and polishing machines and materials needed you can be sure the right machine will be used for your floor. Below are some examples of previous work. 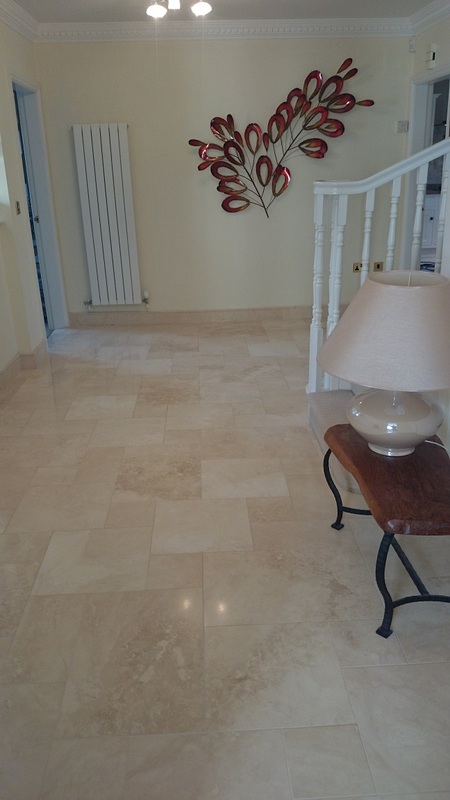 Below are some pictures of Marble floor cleaned, polished and sealed by Bond Stone Cleaning, with many more pictures in our gallery. Please note all images on this website are of actual work carried out By Bond Stone Cleaning. 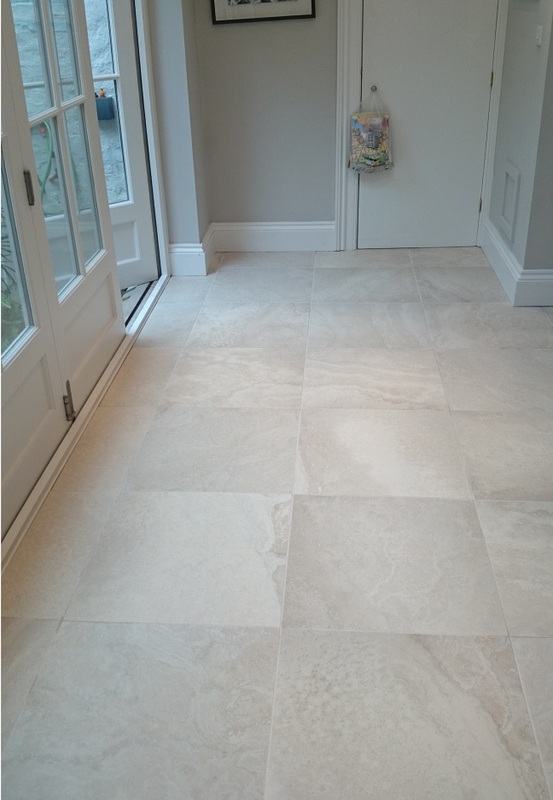 Above are examples of Limestone and Travertine floors which were restored in Hayes, Bromley and Keston, Kent. 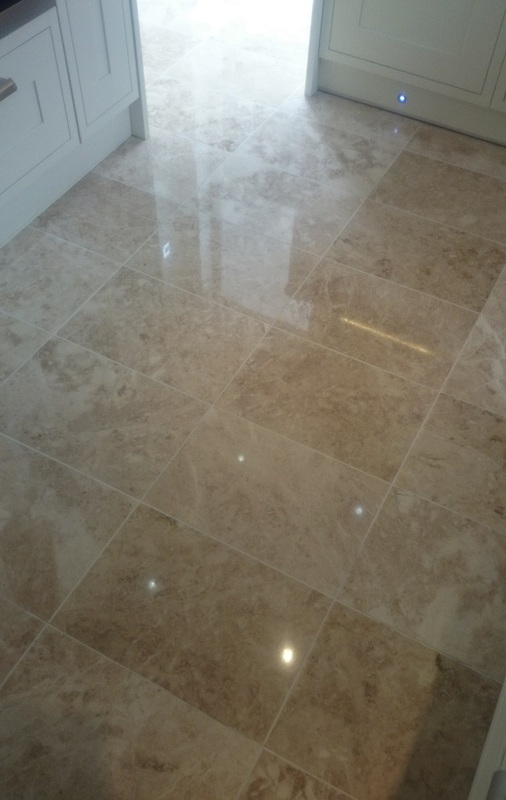 Above shows a Quarts and then a Porcelain tiled floor which were both cleaned, with emphasis on getting the grout lines looking like new..
For all your Stone Care needs in Bromley, Kent. The Bond family are born and bred in Bromley and have lived in the Bromley area for generations. 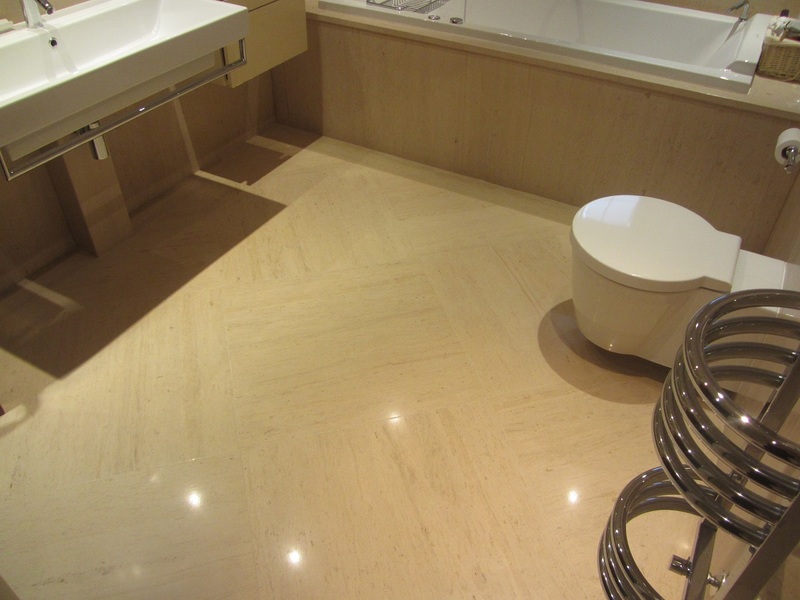 Synonymous for quality building projects in the 1970-1990’s they now specialise in Stone restoration, especially Cleaning Travertine, Polishing Marble, restoring Limestone and other natural stone flooring. Bromley covers 58 Square miles and includes the following areas: Bromley, Beckenham including Eden Park, Elmers End also Bickley, Bromley Park, Bromley Common, Park Langley, Plaistow, Shortlands, and Southborough. Chislehurst with Elmstead and Sundridge. Crofton, Derry Downs, Goddington, Kevingtown, and Petts Wood, Farnborough, Green Street Green, Pratts Bottom, St Mary Cray and St Paul's Cray. Also parts of Mottingham, Sydenham, Swanley and Ruxley. South parts of Bromley are Hayes, West Wickham. Biggin Hill, Downe and Keston, Locks Bottom, Pratts Bottom with Leaves Green and Nash, Kent. 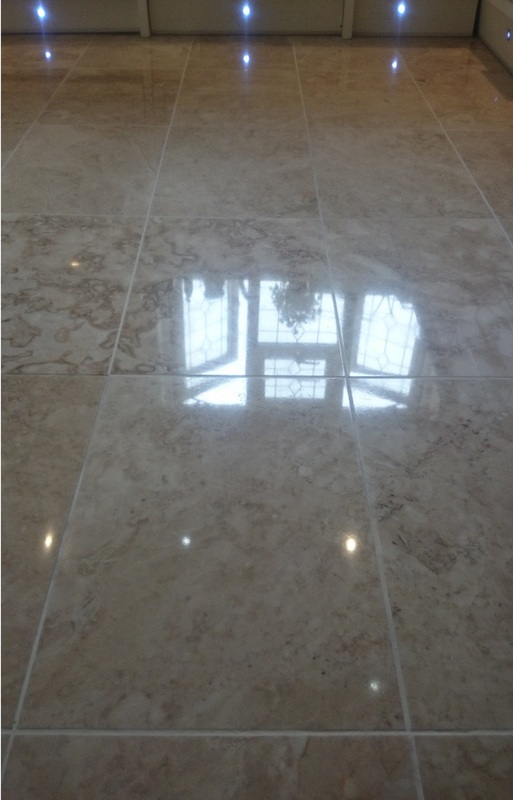 Matterials restored include: Marble, Travertine, Limestone, Slate, Terrazzo, Ceramic and Porcelain.